Key Largo only has one road in, and one road out via highway 1. If there was traffic, the barrel trucks and their concrete would have a tough time getting to the job within the time frame before the concrete would set in the truck. Instead of being at the mercy of this scenario, All Keys Concrete decided to do something about it. With their addition of 18 Cemen Tech volumetric mixers, All Keys Concrete is now able to complete small jobs like curbs, sidewalks, and small flatwork jobs. 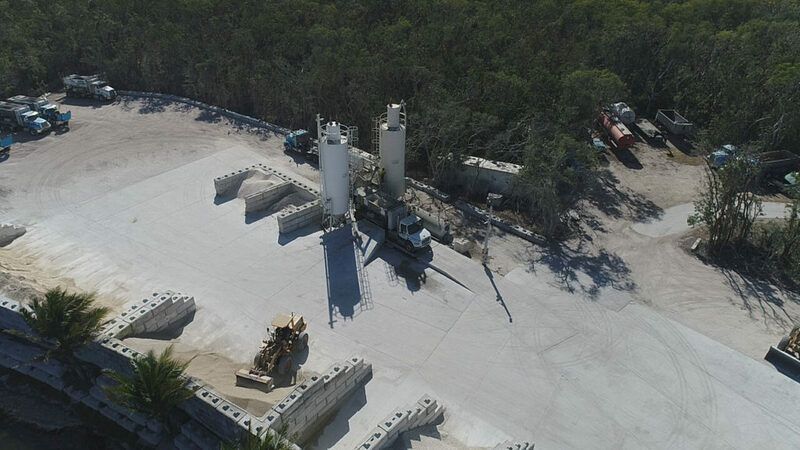 Not only are they able complete these jobs themselves, but also they are able to just supply concrete to these jobs with one truck driver / operator. 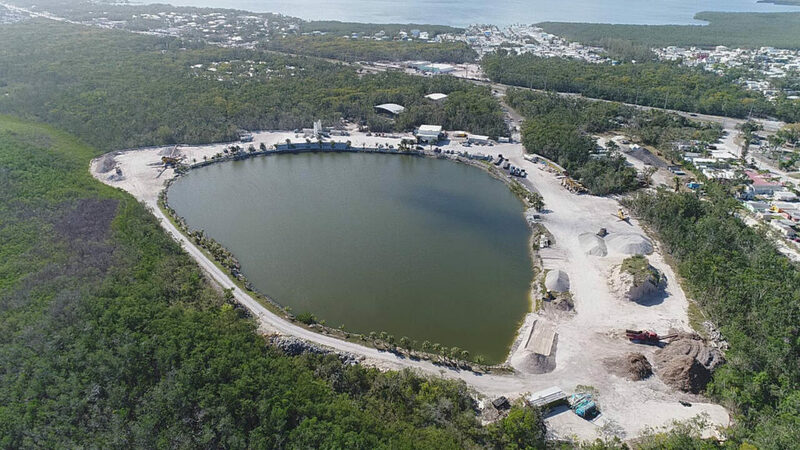 All Keys Concrete has now been serving the Key Largo area for thirty years. With their 14 acre yard, they are now able to start servicing some of the smaller businesses by supplying concrete to them. This helps the smaller businesses by being able to get concrete and it saves them a lot of money because they only use what they need, and they minimize downtime waiting for their concrete to show up. MARKET SERVICE: Key Largo, Florida and Surrounding Areas. CUSTOMER PROFILE: Residential and Utility Customers. Large and Small Projects.